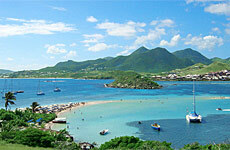 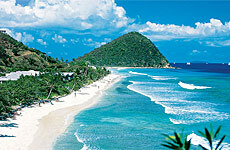 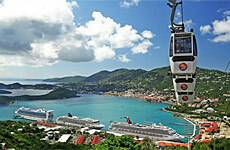 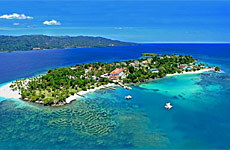 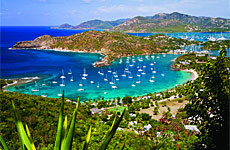 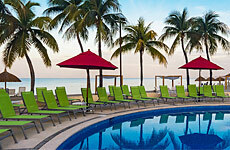 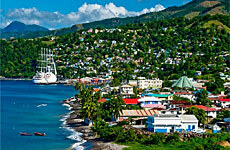 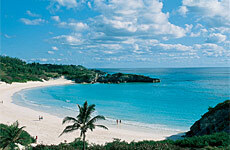 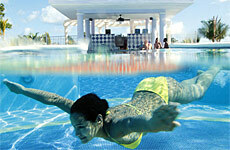 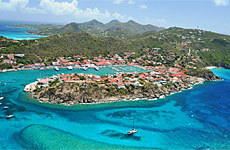 The Caribbean is known for its white sand beaches, crystal clear turquoise waters, vibrant culture and exotic cuisine. 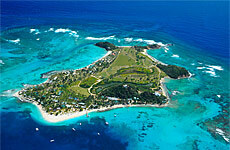 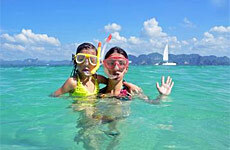 There are so many different islands to choose from, all with something a little bit different to offer. 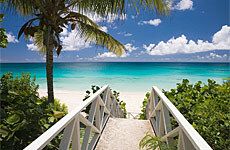 Anguilla has a natural beauty and quiet atmosphere, Antigua has 365 strands of sand and the only Georgian naval dockyard left in the world, and Bermuda has picturesque white sand beaches. 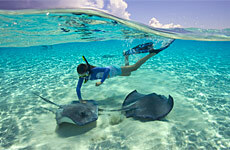 The Cayman Islands have the best duty-free shopping in the Caribbean, and is also home to the Cayman Turtle Farm and Stingray City. 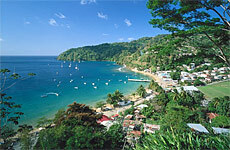 Jamaica is one of the Caribbean's most iconic destinations, offering white sand beaches, coral reefs, waterfalls and rainforests. 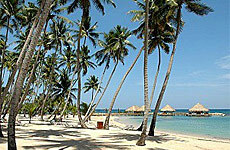 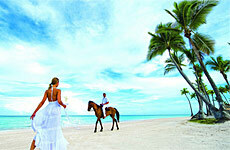 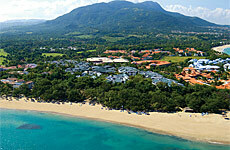 The Dominican Republic is a tourist hot spot, known for its amazing white sand beaches that stretch for miles. 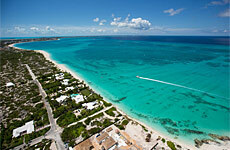 Turks and Caicos is famous for superb diving. 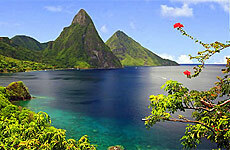 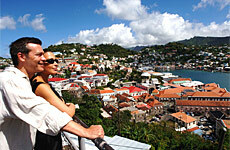 The iconic Pitons of St. Lucia makes it one of the most romantic destinations in the Caribbean. 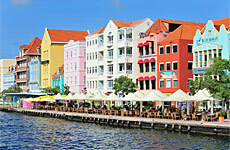 The Bahamas is made up of approximately 700 islands, with Now Providence and Grand Bahama being the more popular destination of choice. 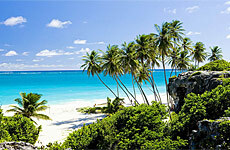 Barbados has a festive feel, with carnival shows and calypso concerts entertaining locals and tourists alike. 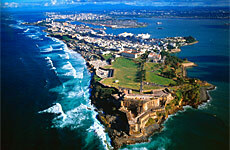 Puerto Rico has something for everyone, with stunning beaches, flavourful nightlife, and championship golf courses. 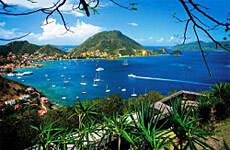 There are so many destinations in the Caribbean, but no matter where you choose to go you're guaranteed to be in paradise.